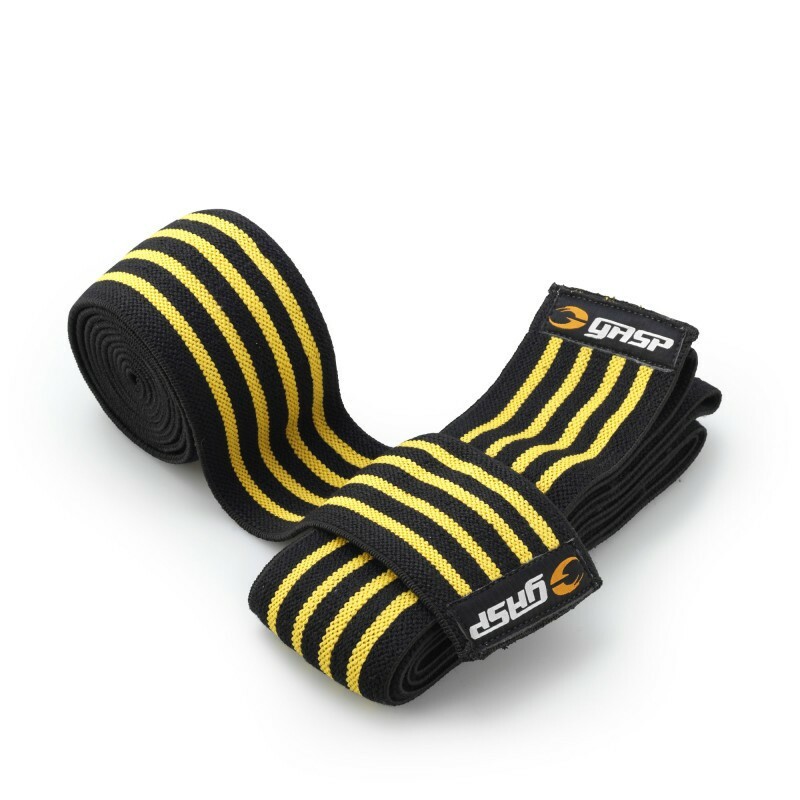 Super tight knee wraps with good rebound! Standard 2m (78inches) length, 4-yellow line, clean cut edges. No Velcro is used, just wrap as tight as you like. When wrapped to total tightness, generates lots of energy and power!